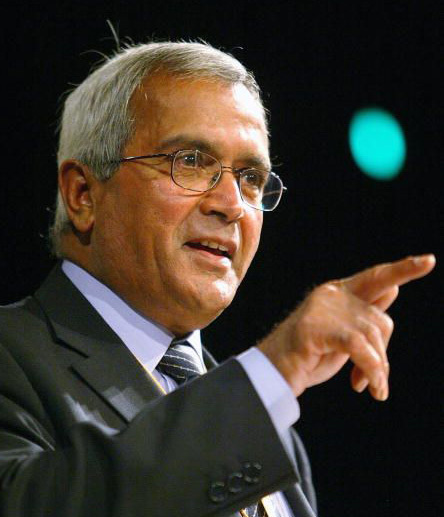 I had an excellent meeting recently with Lord Dholakia, the former president of the Liberal Democrat party and one of the most prominent ethnic minorities in British politics today. He was very complimentary of our recent book entitled: 'Social Cohesion - A Jain Perspective' by Dr. Aidan Rankin and Dr. Atul Shah and he cogently argued that the Jain faith and community have a critical role to play in British political and civic life. Such a community has the potential to enrich the whole of Britain through the sharing of its culture, values and heritage. He had huge praise for Jain art, temples and community and said that our philosophy of uncompromising ahimsa (non-violence) is a very useful barometer for Britain. By coincidence, the next day on Radio 4 'You and Yours' there was a representative from the Ministry of Justice saying that the government is actively seeking to help ethnic minorities play a greater civic role in British political life. The social enterprise Diverse Ethics has as its central aim the improvement of inter-cultural relations and understanding and we have a strong background in this area, as writers, trainers and consultants. We can provide excellent support to both communities and government in the processes of civic engagement and improving the understanding of British political life. We firmly believe that in doing so, we will improve the lives of both - minorities who feel marginalised, and government and political institutions which want to be more representative and improve their creativity and wider public appeal. Our aim now is to create an ethnic panel for civic engagement, and there are already a number of persons interested in this. More widely, Diverse Ethics will now directly engage with public bodies to facilitate their community engagement and educate ethnic minorities about the processes and benefits of civic engagement.